Looking for an ice cream van? You’ve tried the rest, now try the best. 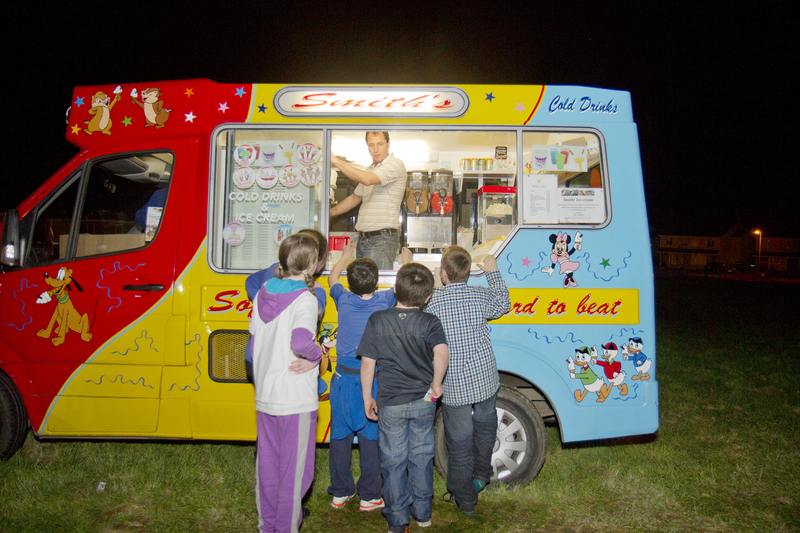 Smith’s ice cream vans specialises in providing the best soft whipped Irish ice cream to all types of events all over Ireland. Our fleet of mobile ice cream vans are one of the best in the country. 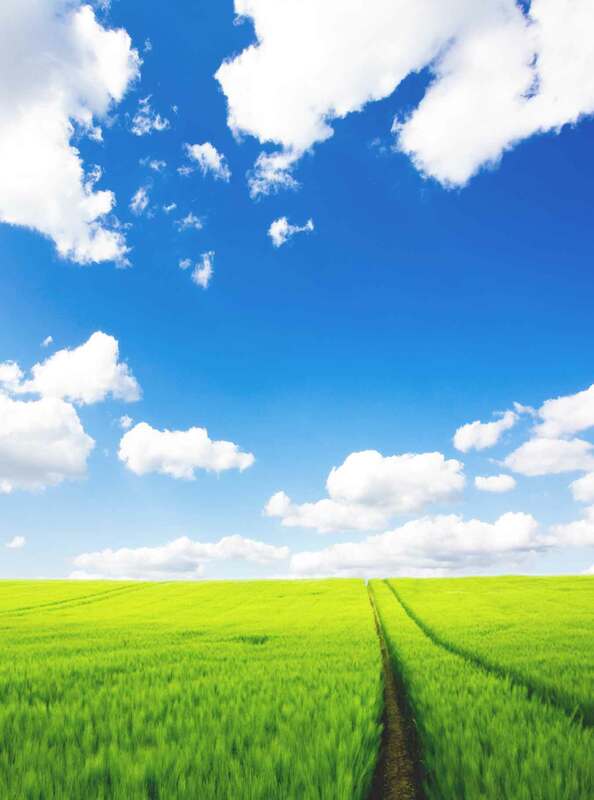 All of our ice cream vans have HSE approval and public, product and employers liability insurance cover. All of our ice cream van staff are fully trained with customer satisfaction being their top priority. Our goal is to provide you with a top quality ice cream van and a top quality service. 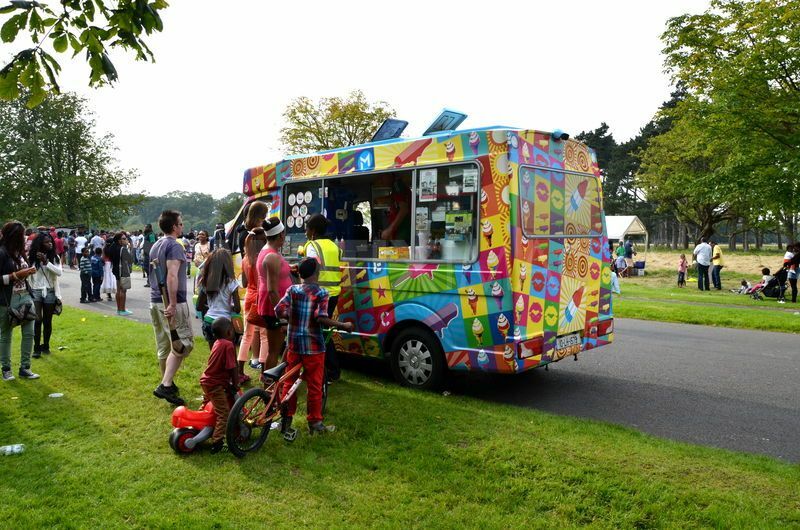 Having a party, communion, confirmation, wedding or any event and interested in ice cream van hire, then check out our ‘Contact Us’ page and give us a call for a quote. Our ice cream van hire rates are the keenest in the country and will put a smile on all of your guests’ faces! Wondering what our ice cream vans for hire look like? 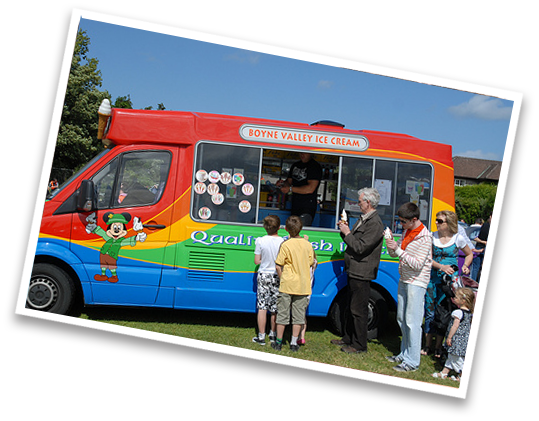 Then check out the ‘Our Vans’ page and you will see that all of our ice cream vans for hire are of the highest standard from our branded Smith’s vans to our new range of Boyne Valley and Popart vans.